Having a birthday party or corporate event? Come preview our party area or reserve our party room for a small fee! 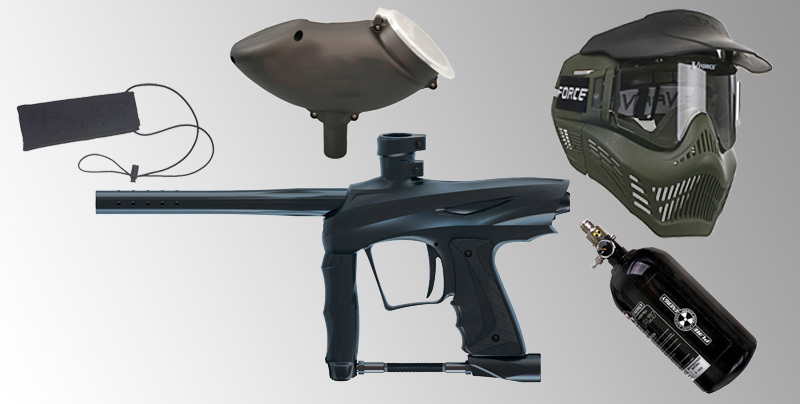 Join us at Premier Paintball to celebrate an extreme birthday. Experience a birthday you and friends will remember forever. 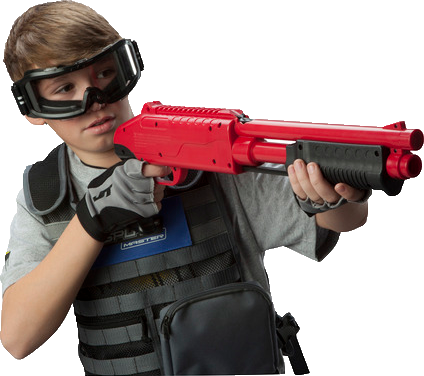 Jump start your birthday party in one of our private VIP party rooms with your very own paintball pro host! Afterwards enjoy your own private reserved paintball playing field with your party, then head back and dig into some food and cake! The birthday guest even gets their own special gift from Premier Paintball! Minimum 10 players required - If party is less than 10 players, we CANNOT reserve a field. However, you may reserve the party room! Rent the Party Room for an additional $50! WE CAN HOST PARTIES DAY OR NIGHT, ANY DAY OF THE WEEK! Party guests may bring their own food and drinks if reserving a party room. Party room is an additional fee. Special discount for our local pizza provider or catering is also available. 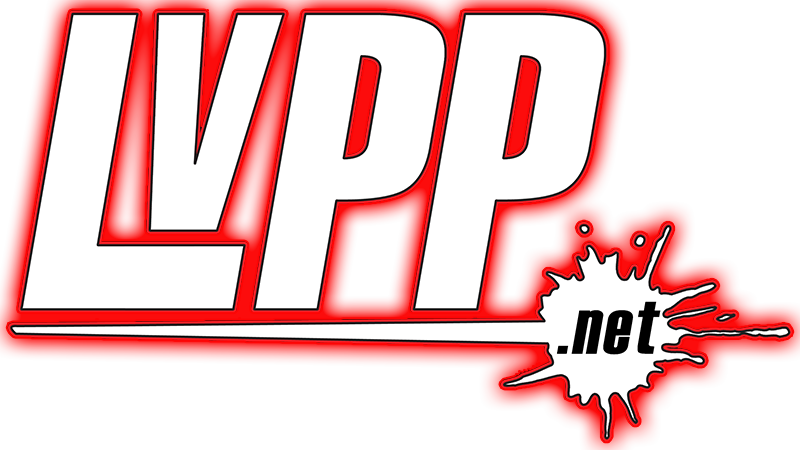 Special gift for the birthday guest from LVPP! 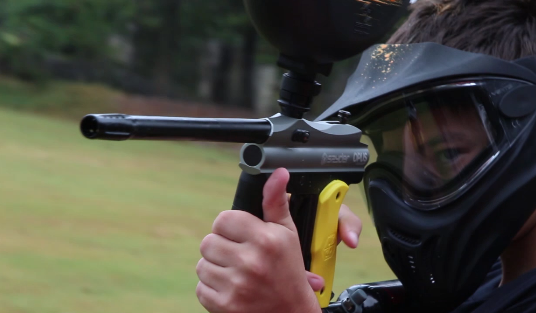 Low Impact Paintball is great for new adult players and kids ages 8+! - No Pain! No Bruising! Same fun experience! Party room may be reserved for an additional $50. Please leave a comment if interested in reserving Party Room when reserving the party! *Reservations are required for group/private parties. **A $100 non-refundable deposit is mandatory for all parties within a minimum of a week before the scheduled party date. ***Larger parties will require larger deposits.